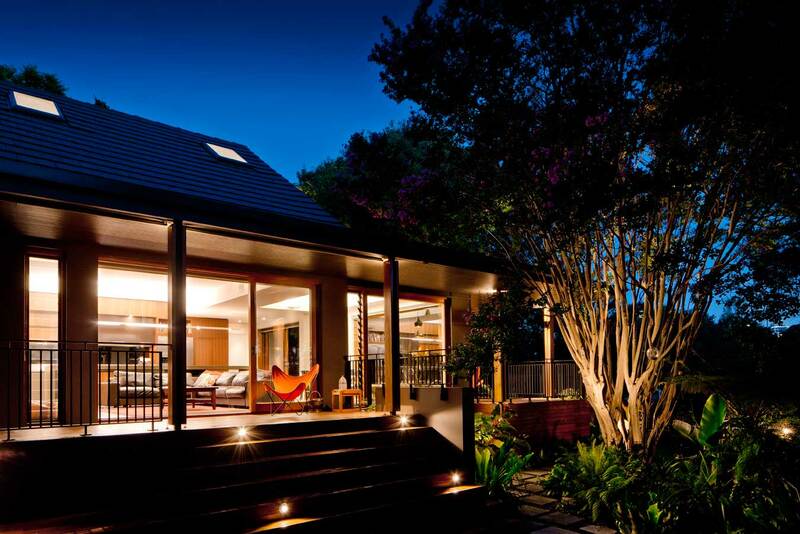 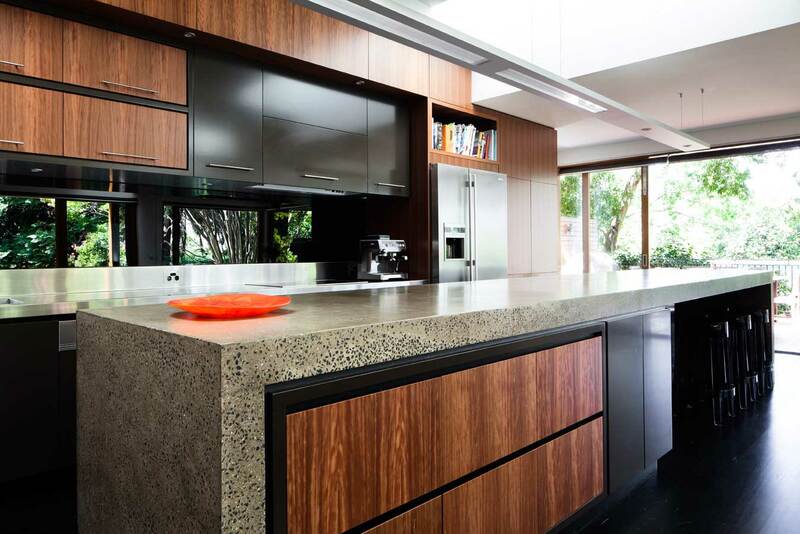 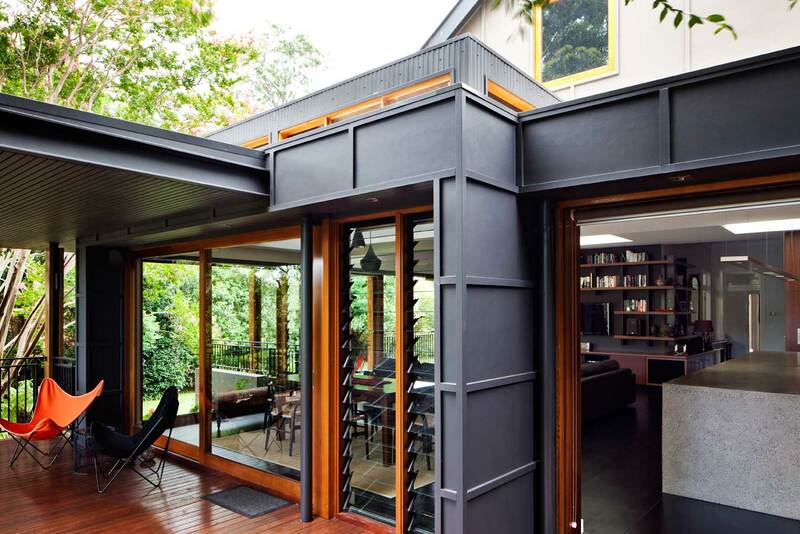 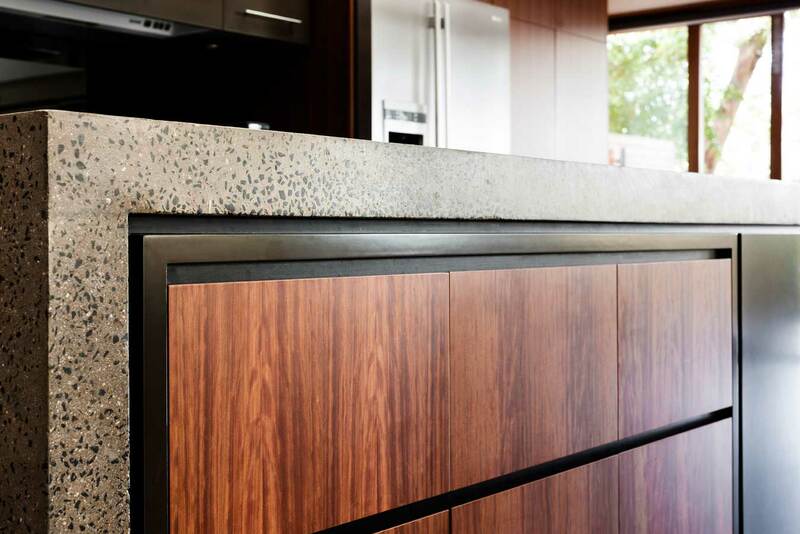 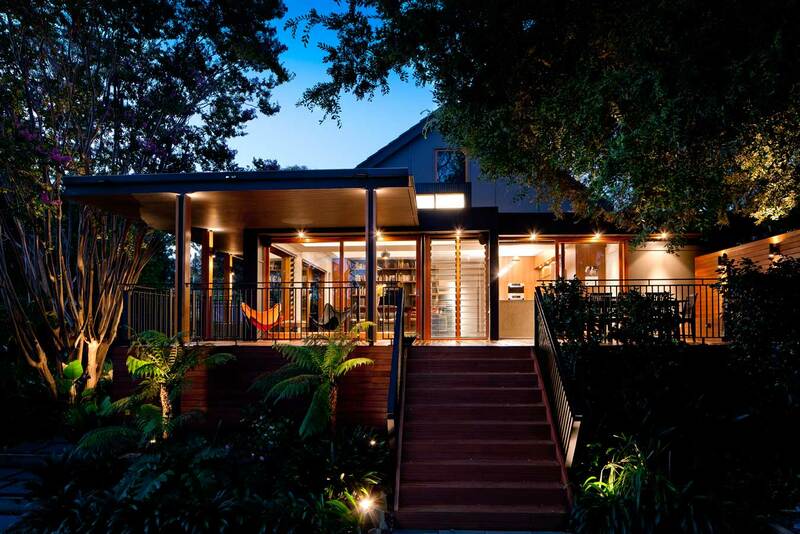 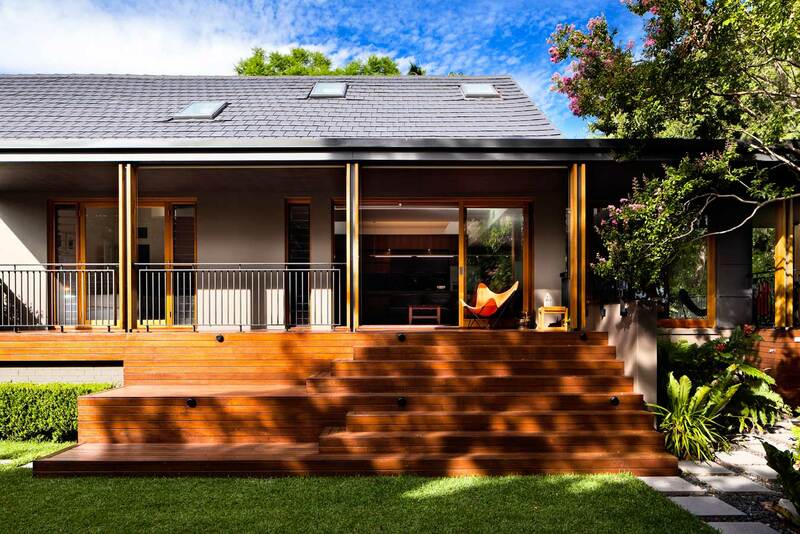 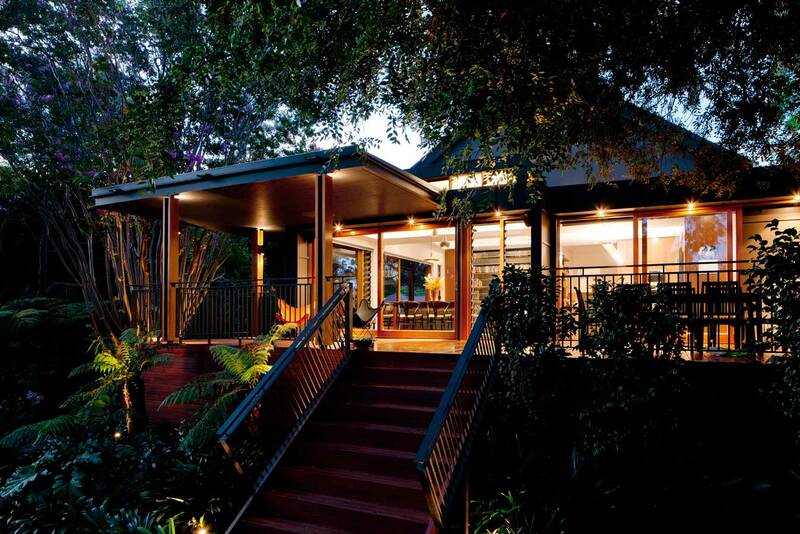 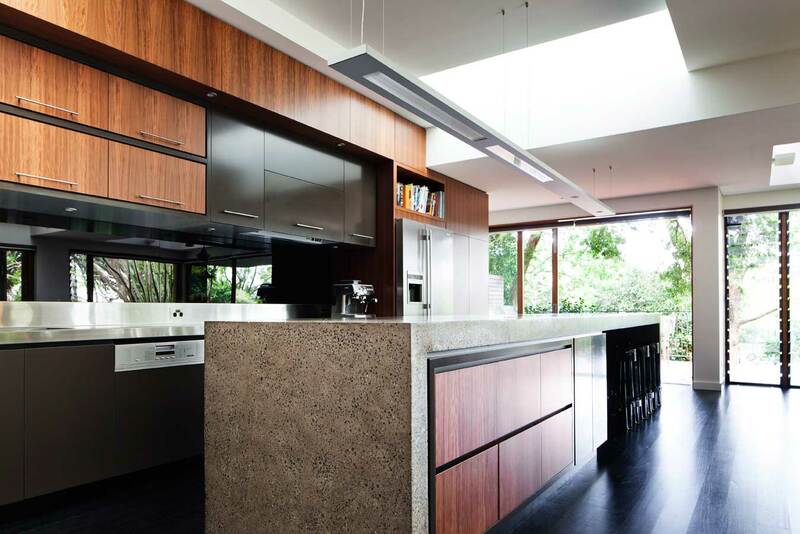 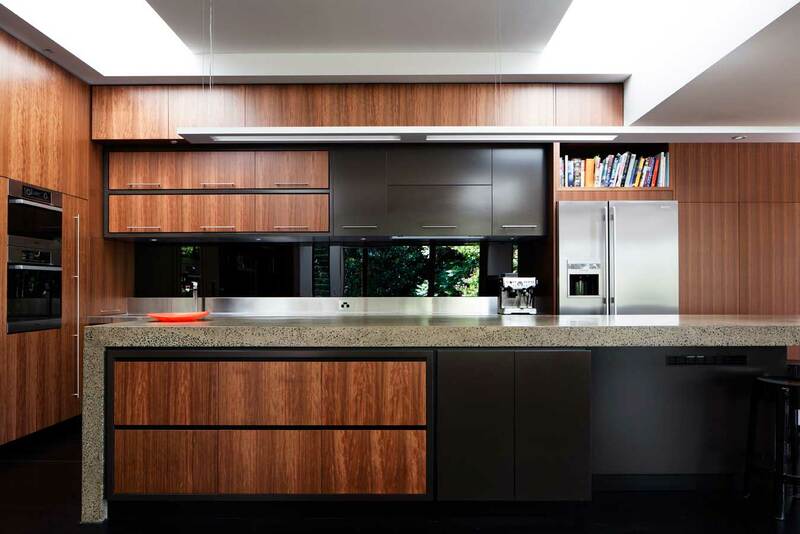 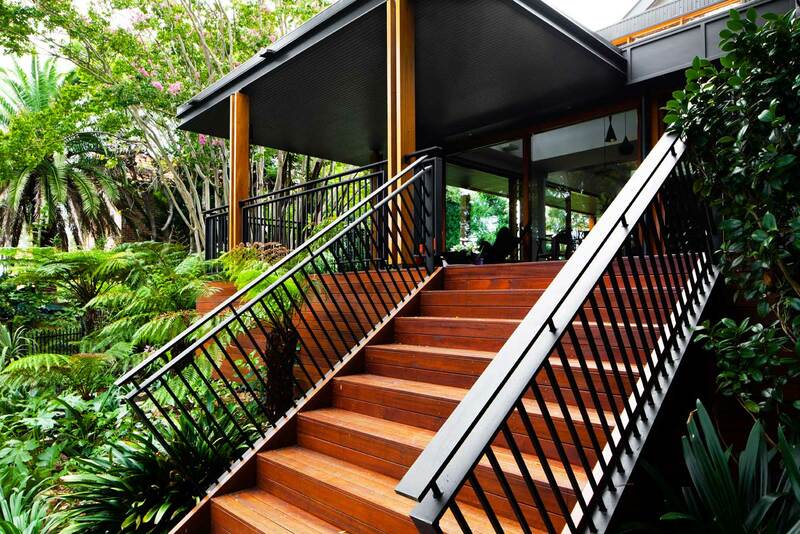 A major alterations and additions project to a federation house in Lindfield, Sydney. 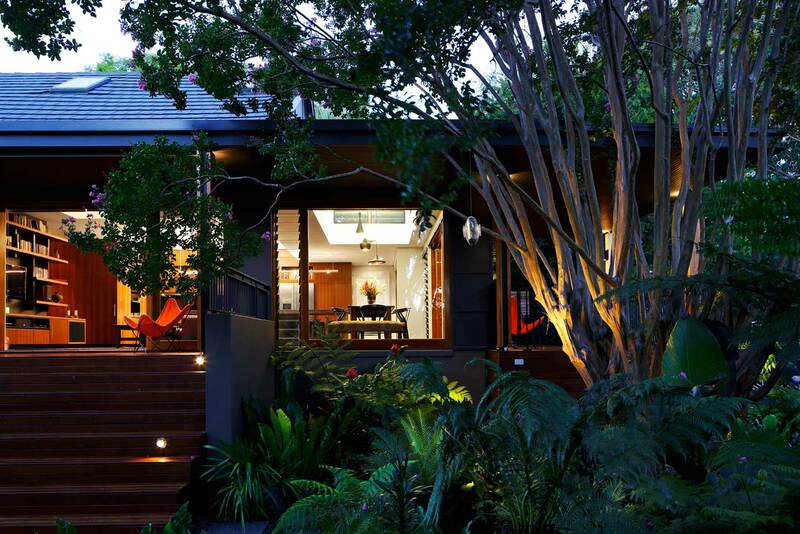 The brief was to maintain the single storey house and period street-front character while adding a contemporary addition at the rear that addressed the need for connection to the existing generous garden and grassed yard that flanked the entire length of the house. 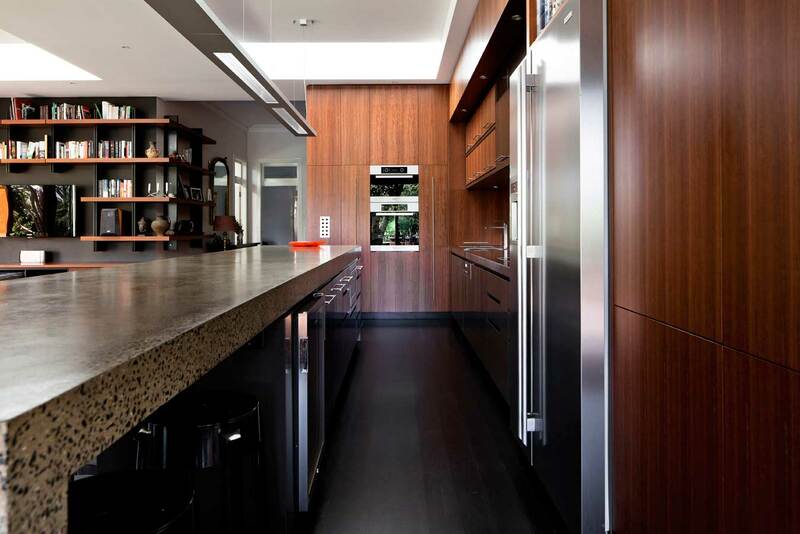 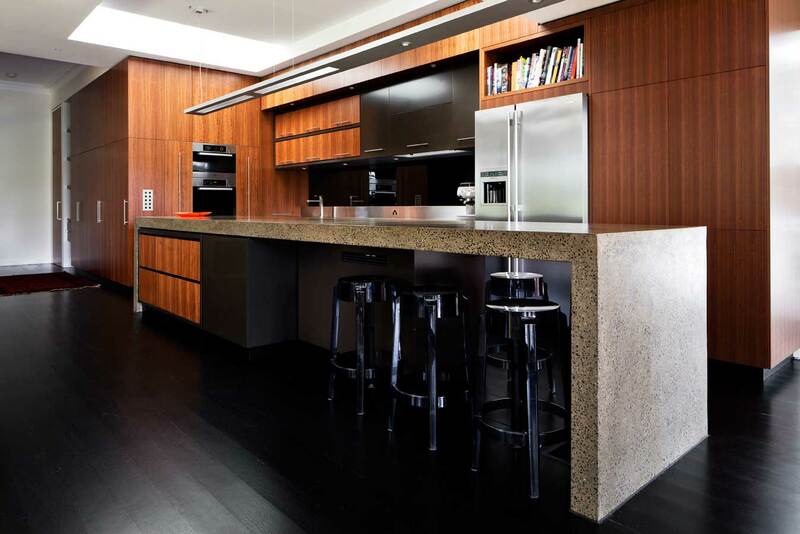 The new addition was to house the new open plan living dining kitchen and an upgraded master bedroom suite. 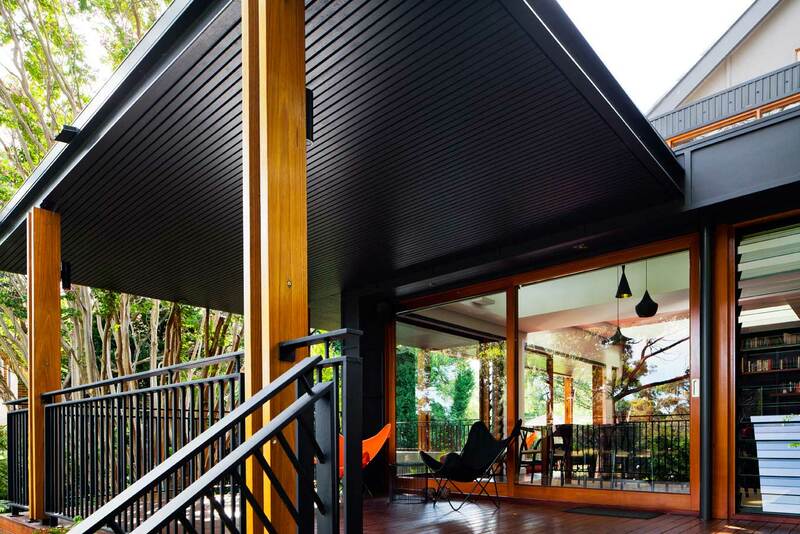 Louvred clerestories, operable roof windows, raked and coffered ceilings are all used to create a living space that has become the hub of the house for the owners.